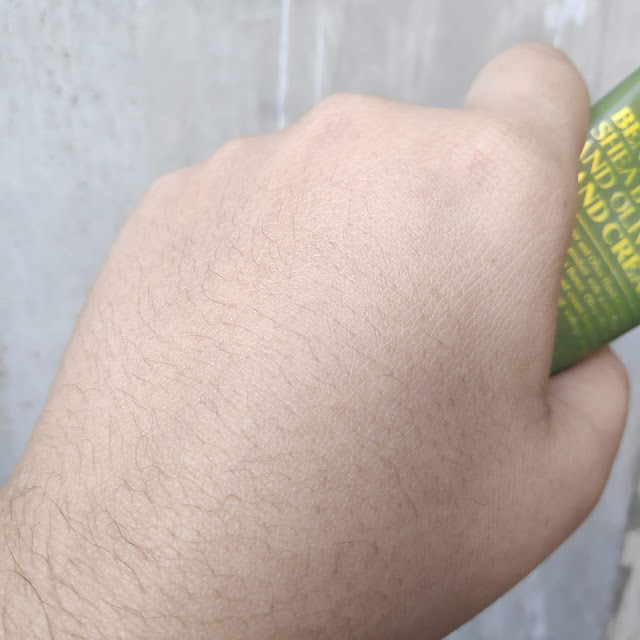 I have dry skin and for my hands, the sides around my nails are often dry because of some reasons: alcohol, sanitizer, AC, hand wash soap, etc. 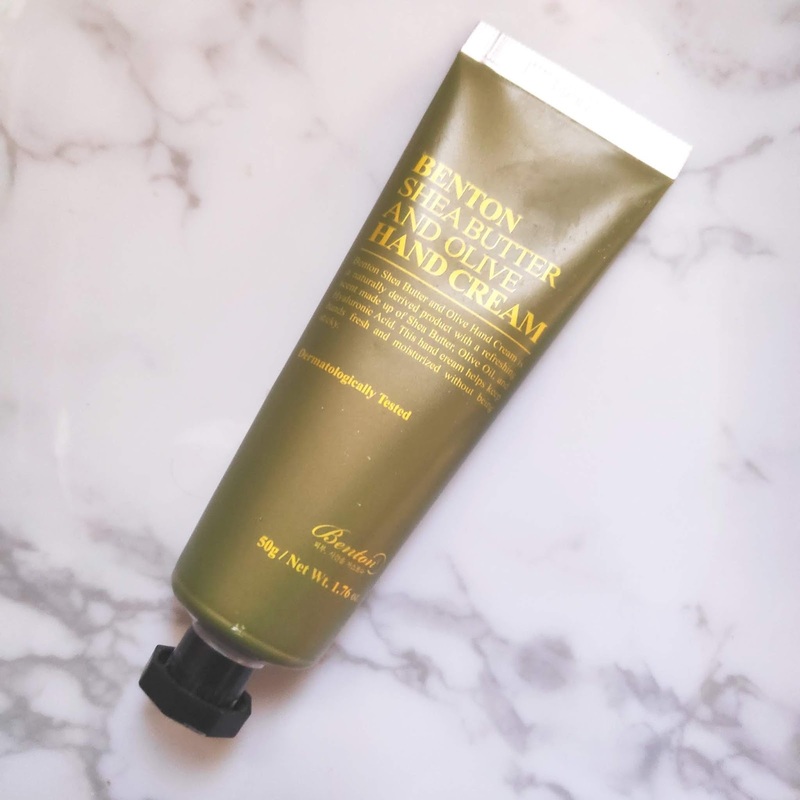 I have this hand cream from Benton always on my bag so I can use it everywhere, size is travel-friendly! This Benton cosmetic hand cream contains 10% of Shea Butter and 2% of Olive Oil with ECO CERT certificate which makes it excellent moisturization and provides a smooth texture. 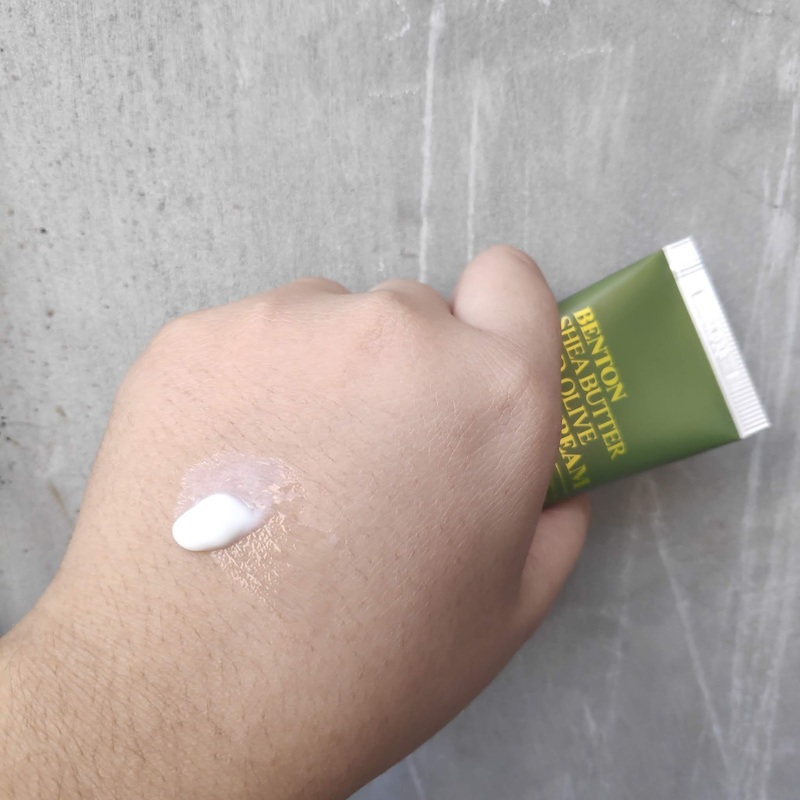 Recommended for hands that need skin firmness, improve oil-water balance and for hand cream lovers who prevent natural scent over artificial ones. Shea Butter: Shea Butter is a vegetable fat extracted from the nut of shea trees. It moisturizes rough and dry skin, locking moisture in. It is also known as the secret of the beautiful Cleopatra’s glowing skin. Hyaluronic Acid and Panthenol to help moisturize skin. 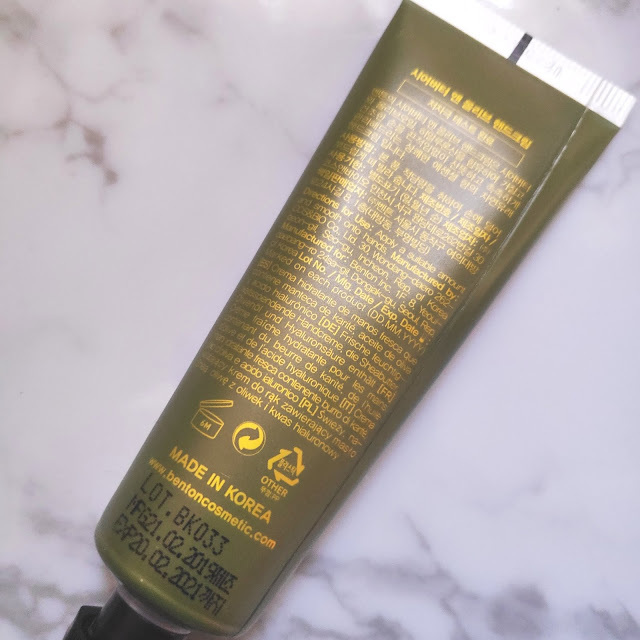 ⭐️I'm surprised the first time I used it because it slides on my skin - so be careful when applying or else it might be runny to some - or maybe it's just really hot and humid lately? ⭐️I also use to add moisture on my feet where I have dry areas. Did I mention that I currently used a foot peel? 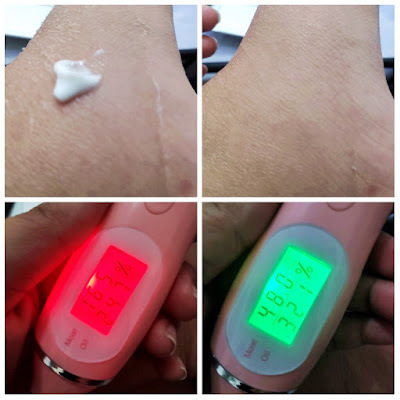 it took good care with those peeling skin and less itchy feel because it moisturizes the new layer of the skin. This product was provided by Benton for review purposes, all opinions are my own.